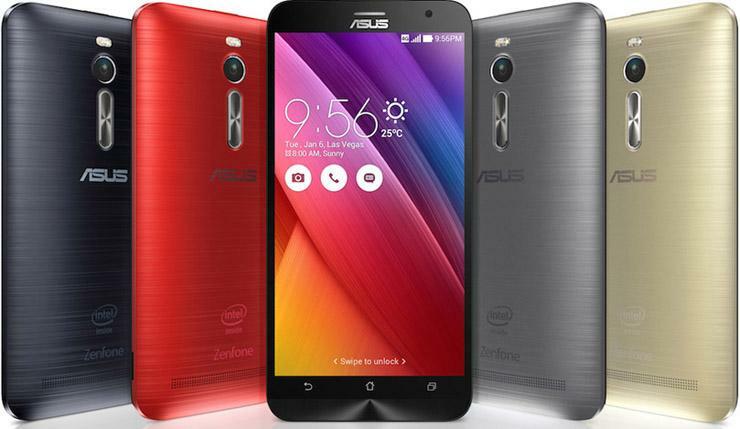 A new software update 4.21.40.311 for Asus ZenFone 2. The update has fixed the Bluetooth stability issues alongside improving the ZenMotion sensitivity. Fixed the Bluetooth stability issues. Software update 4.21.40.311 for Asus ZenFone 2 is rolling out as OTA update. The updates will gradually release to everyone.